The Plex is all about loyalty and commitment, and to prove that, we have partnered with Perkville to reward our loyal customers. This online reward system is a fun and easy way to earn credits and other rewards for registering in programs or leagues, referring friends, and following us on Twitter. 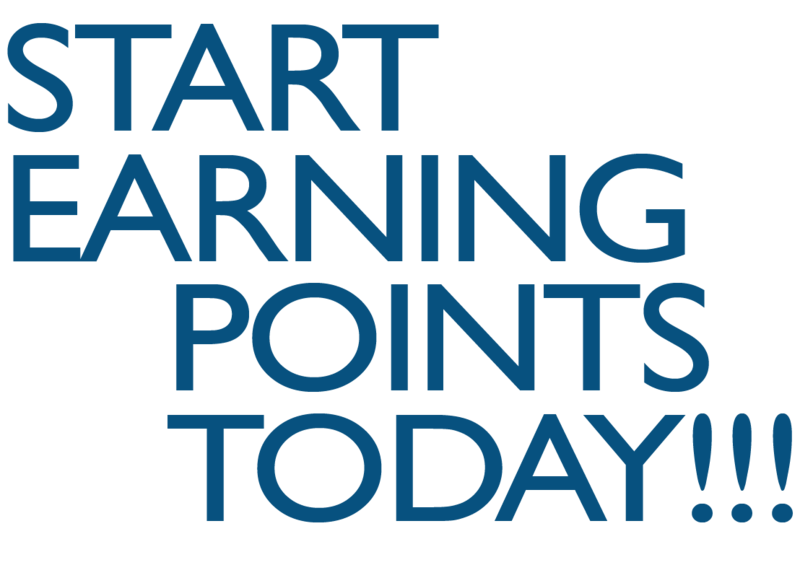 Sign up online with the button on the right and start earning points right away. Perkville integrates directly with The Plex. Each time you register for a league or program, or scan your Plex membership card, you’ll automatically earn points. You can track your points online at www.perkville.com. Once you earn enough points for FREE rewards, you redeem those points on Perkville and bring in a printed voucher (or show us on your phone) to use as payment. Perkville is a trusted partner of The Plex, and will never share or use any participant information. Note: Perkville points cannot be combined from separate accounts. Create an account by clicking on the button to the right. Make sure to use the same email account that you use with The Plex. Sign in to your Perkville account and enter your friend’s email address to send them a referral email. When they register for a program at The Plex, they need to use the same email address you used for them. If the address they use matches the address you entered into your Perkville account, you’ll automatically earn points for referring them when they sign up. Refer a friend* (20 points) *Friend needs to register for a Plex program!